Diwali is synonymous with family, fireworks & Rummy! 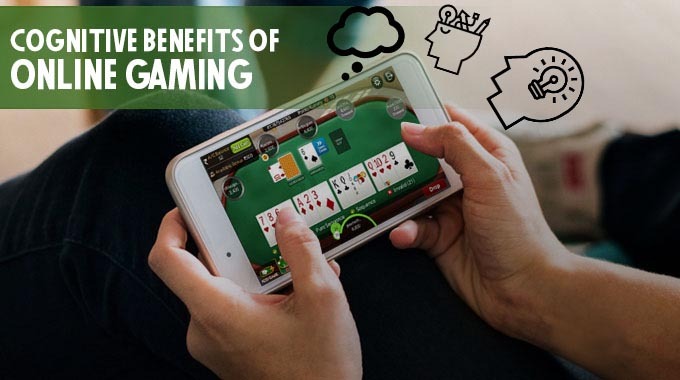 Keeping that tradition in mind every year we, at RummyCircle, believe in bringing the BIGGEST winnings for all Rummy lovers on RummyCircle. This year, being our 10th Annual , we decided to take winnings to a whole new level with a never before seen 1st prize of Rs. 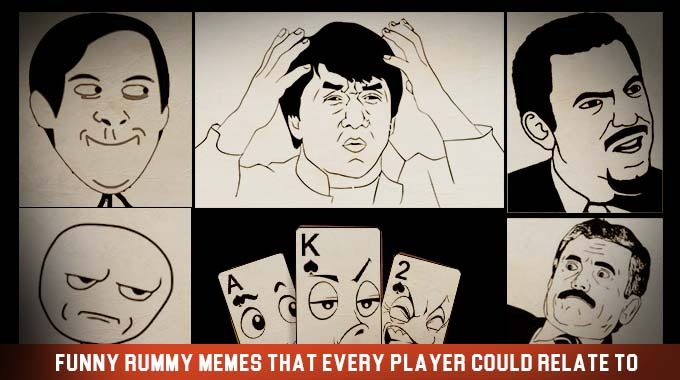 1 CRORE in the history of Rummy! 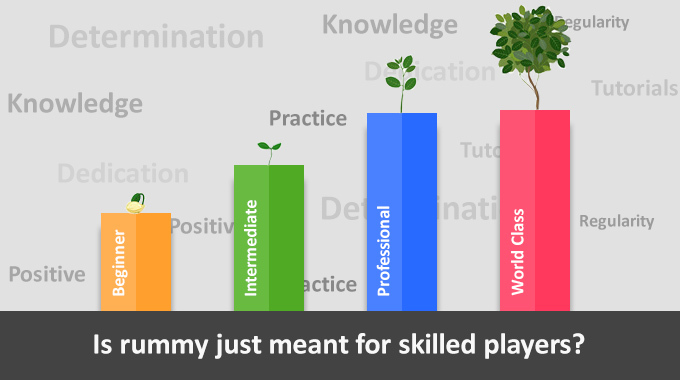 Well, that’s not all. We’re bringing a total prize pool of Rs. 4 Crore, which is the biggest prize pool in Rummy EVER. This year, it could be you. 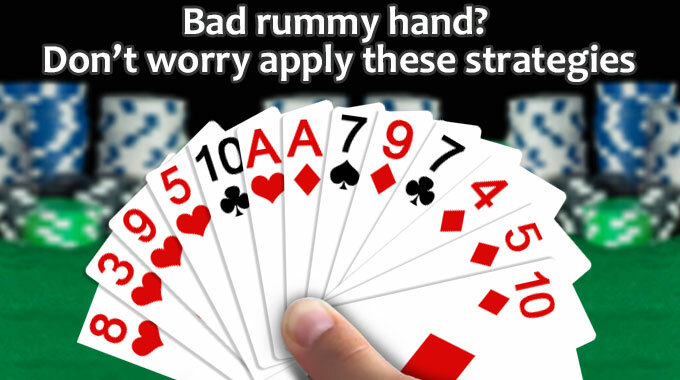 This Diwali Rummy Tournament ™ is so big, you just can’t miss it! 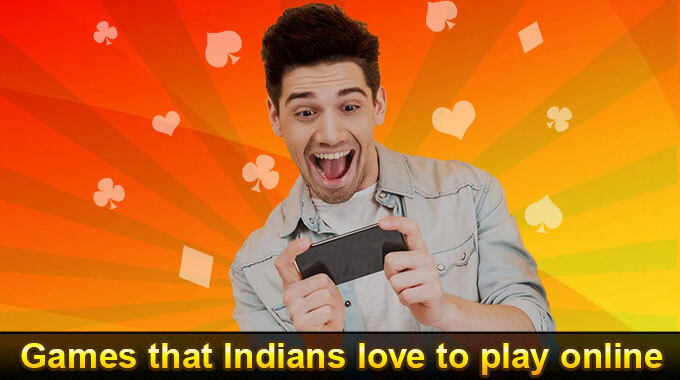 We’ve set up all the fireworks for you to soar to a Crore! Just play any of the online qualifiers – Shooters, Satellites or Super Satellites to win your ticket to the Weekly Finale. 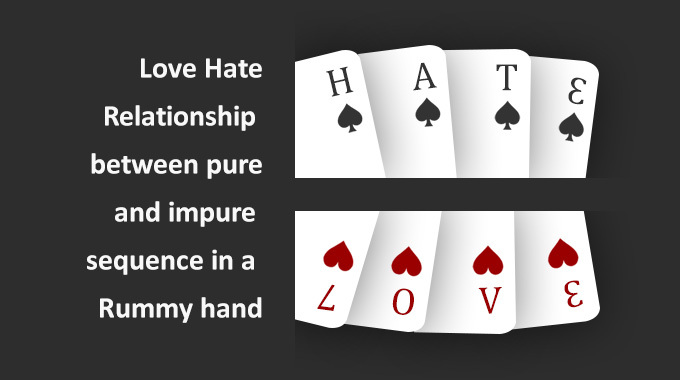 On playing & winning the Weekly Finale you win a ticket to the DRT Grand Finale. The above qualifiers are live now so make the most of it & ensure you’ve won your ticket to the Grand Finale on the 11th of November. 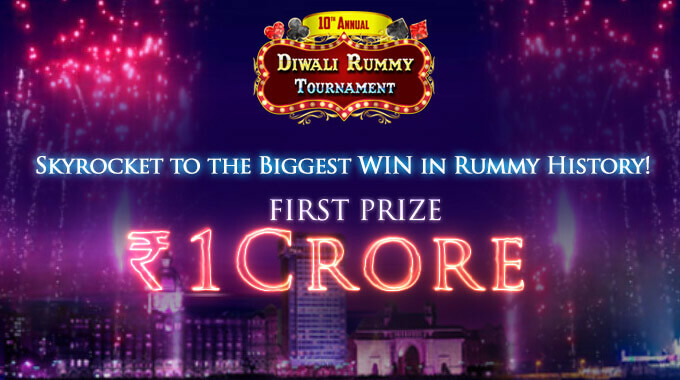 The DRT Grand Finale will take place on 11th of November, where 1200 Rummy lovers from across India will compete for the much coveted BIGGEST 1st prize in the history of Rummy – Rs. 1 CRORE! The remaining winners in the Finale will win guaranteed prizes too, with a minimum of Rs. 10,000. It’s as big as it gets! 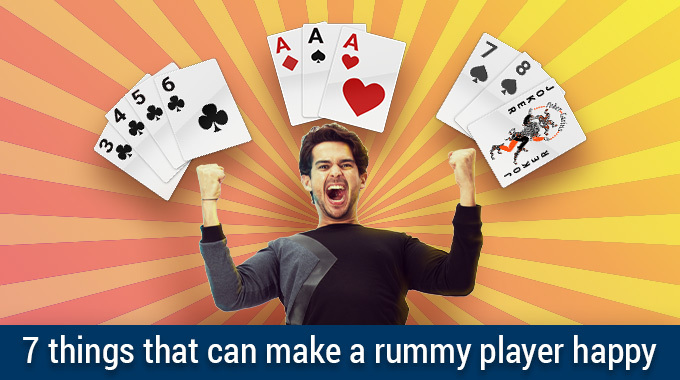 So, if you’re ready to make it BIG this Diwali, go play Diwali Rummy TournamentTM NOW!